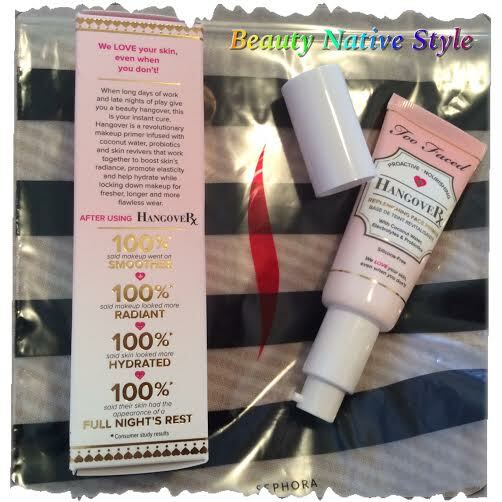 I finally took the plunge and purchased the Too Faced Hangover Rx Replenishing Face Primer. I’ve heard so many YouTube Beauty Guru’s talk about this primer, some approve and recommend and others disapprove and say “save your money”. Well, I’m one of those people that has to try products out for myself and determine weather or not it works for me. I do appreciate their take on different products, however, this is their opinion based on how it worked on them. My skin type, color and texture is unique to me and the products I have in my collection work perfectly for me based on “my review”. I purchased the Too Faced Hangover Rx Replenishing Face Primer because of its claim to revitalize and add hydration to my skin. It is said to boost skin’s radiance, smooth’s out makeup and best of all give an appearance of a good night’s sleep. I will definitely let you know if all these claims are on point. Happy Happy to try out. OMG another primer! While snooping through the Sephora website, I came across this little gem. I don’t know when SMASHBOX released this product but I knew that I needed to check it out, so off it went into my Cart. The Beauty Guru I see absolutely loving this product is “Young Wild and Polished“. She seems to really enjoy using it alone or on top of other primers, interesting. The Sephora Website describes this primer as providing hydration and a sheer radiance to the skin which is free of silicone, alcohol and oil. It has been pumped full of revitalizing electrolytes that work to reawaken the skin and to restore moisture. Well heck yeah I’m on board! Anything that is going to reawaken and add more moisture to my tired dried out from ol’ Man Winter skin has my vote. 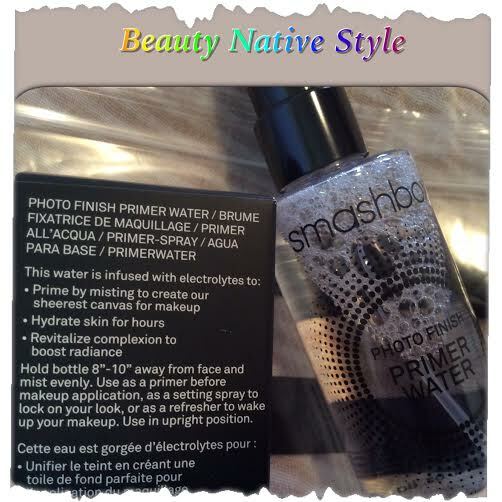 I will give this primer water a try and let you know what my thoughts were on this product. WOW! 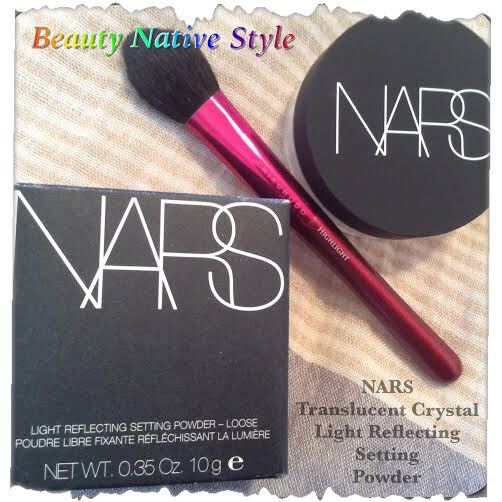 I don’t know why I have not tried the NARS Translucent Crystal Light Reflecting Setting Powder before. I have 3 finishing powders on the go right now which are the Laura Mercier Translucent Powder as an all over face powder, the Besame Brightening Vanilla Powder that I use on my under eye area and the Makeup Forever Pressed Powder. I don’t do a full on powder but I like the way the Laura Mercier evens out my skin and leaves just a tiny hint of a sheen. 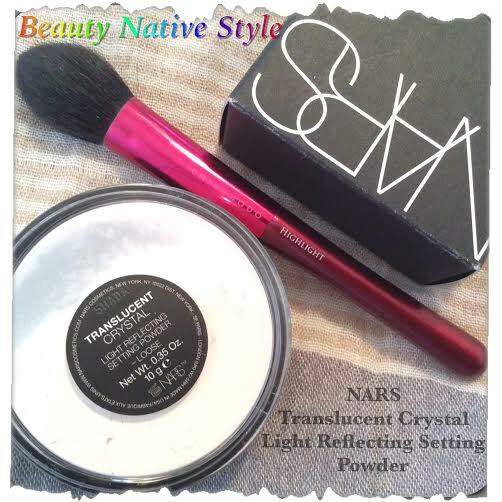 So, I am really looking forward to checking the NARS Translucent Reflecting Setting Powder in Translucent Crystal. I mean, come on, have you ever seen anything so pretty. I seriously bought this just for the packaging and the overall look of this product. 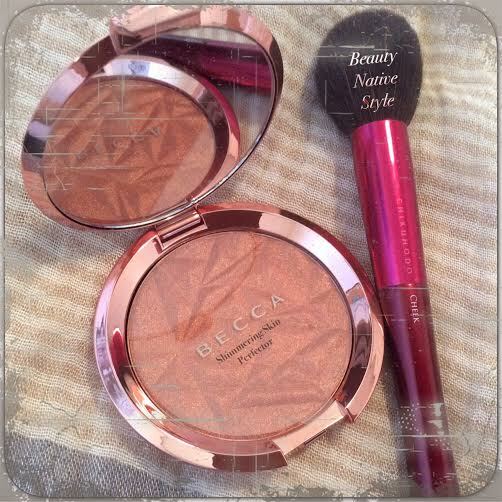 I have other BECCA products and have enjoyed them for their textures, colors, and best of all, their packaging. I used this yesterday and all I did was dust a very small amount over Benefit’s Coralista Blush (my holy grail blush) and WOW was that ever a gorgeous finish. 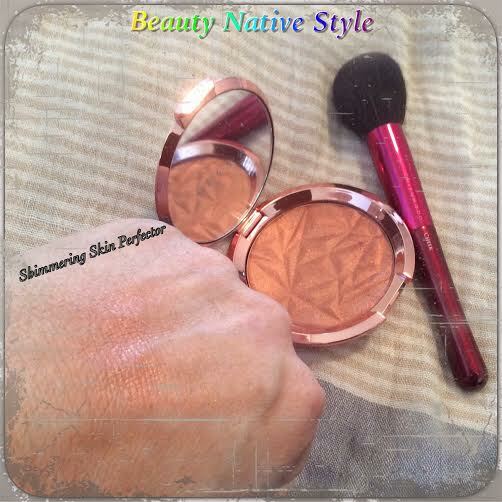 It gave me a nice highlight and enhanced my blush just right. I am so happy with this product that I will definitely be pulling this Shimmering Skin Perfecter out right through the summer. And there you have my latest product haul from Sephora. I am anxious to try them all out, as I am with any new product I get, and will do a review on them and give you my thoughts. Overall, I’m liking so far. Until next time, stay just the way you are, FABULOUS! I would be happy to hear what your thoughts are on any other these products, please feel free to comment below. 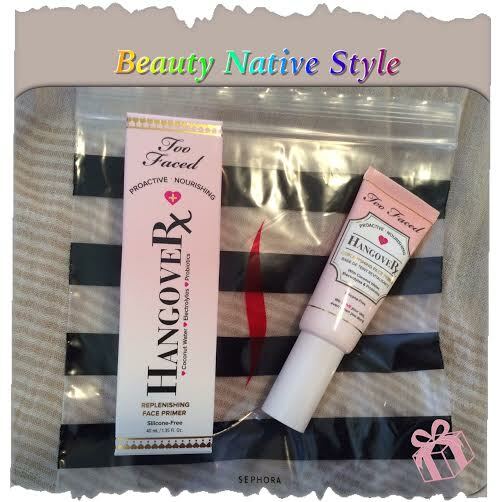 Yes, I did some research as well on the Too Faced Hangover RX Primer and am looking forward to testing it out. 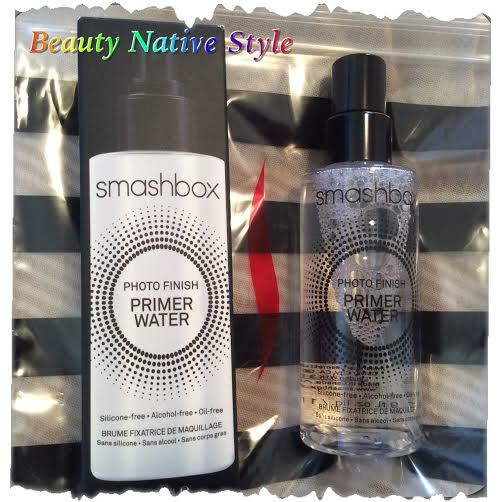 Just as exciting is the Smashbox Water Primer and I do feel this one will be a winner… Thanks for stopping by Alexis, much appreciated. I heard the Hangover primer is amazing!! I also picked this up at my fav beauty store at the moment for $15 with a coupon!! I can’t wait to try it myself and for your review c:! !